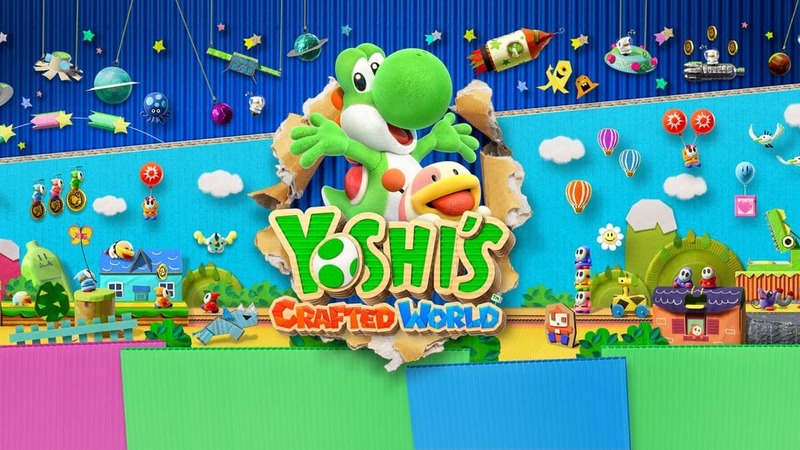 In Yoshi’s Crafted World, players will be collecting a number of different costumes each time they enter a new world. The game has set up some collectible costumes for players to give them a challenge as well as to protect them. The costumes provide players with extra protection depending on the costume’s rarity. 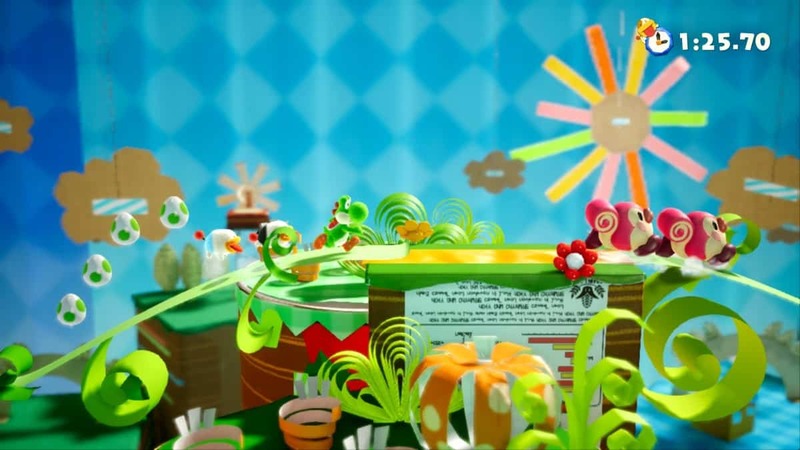 Our Yoshi’s Crafted World Costume Unlocks will help you learn about unlocking them all. Mostly, all the costumes can be bought from the Gachapon Machine that is situated in every world for the players to buy the costumes from. Initially, you’ll need to pay 100 coins but later on, the prices will rise up to 300 coins. Coins can be collected throughout the world doing different activities. The Gachapon Machine will provide you with costumes. The rarity of the costumes is divided into three categories and depending on the rarity, the costumes take as many hits to fall off. These costumes don’t have to be worn throughout the game but can only be used when you have to fight off the enemies. They’ll give you some extra time to handle the enemies and defeat them while taking hits but be quick before they fall off. Amiibo Costumes are another category of the costumes in the game that can be acquired by tapping on the Amiibo. These Amiibo will give you costumes and all the other Amiibo will give you the Amiibo Box Costumes. There are a total of 12 Amiibo Costumes and these take up to 5 hits before falling off. The Amiibo Costumes are divided into these Amiibo. Each Amiibo has 12 costumes and clicking on any of them will give you the respective costume. Other than this is the Amiibo Box which gives you all the other Amiibo. This costume comes in the category of the Super Rare Costume. This costume will be blessed to only those players who cross the boundaries of grinding and collect every single one of those Smiley Flowers. These Smiley Flowers include every single flower that you collect by finding the extra ones, the bonus ones, the ones got after collecting all the Poochy Pups, by collecting 100 Coins each time, Hearts, and Red Coins. All these flowers will total up to 317 flowers that you have to give to the *NPC in Hidden Hills*. On giving him these, he’ll reward you with the Sundream Stone Costume.